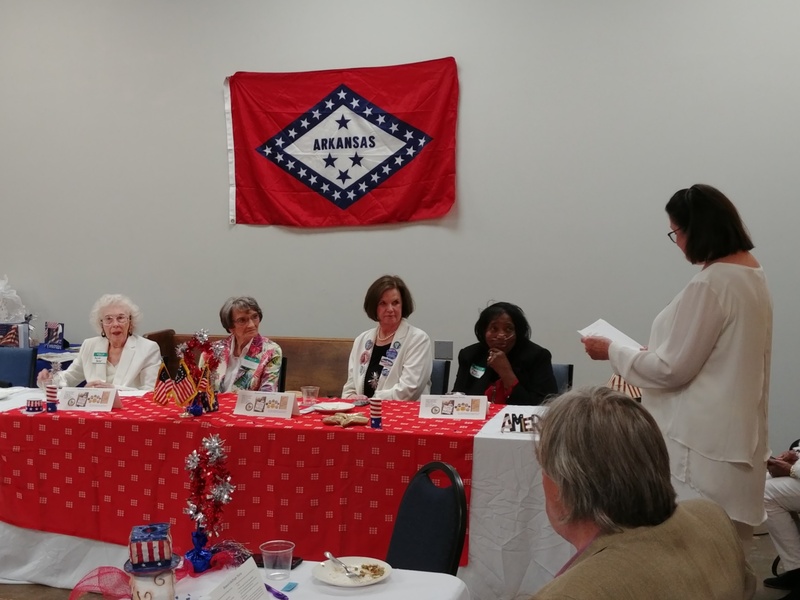 Faulkner County Democratic Women – Progress through smart, principled, and engaged politics. 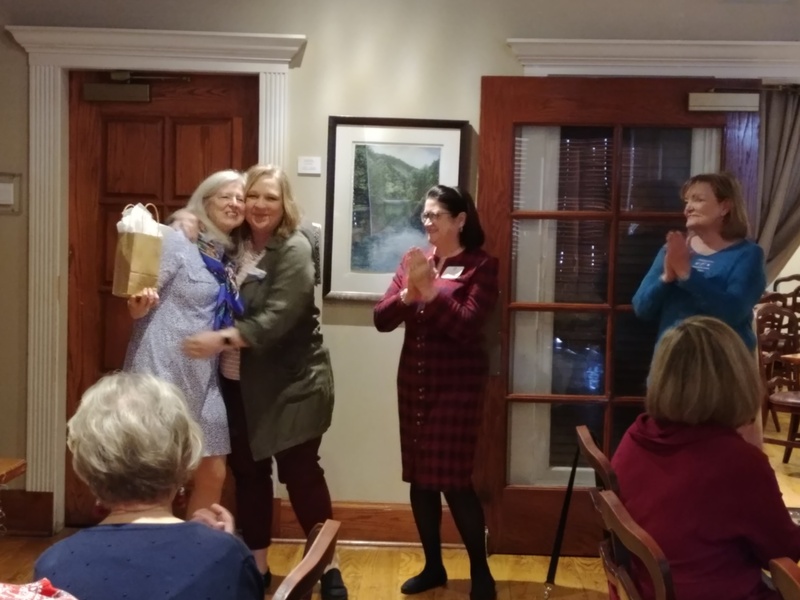 Welcome Faulkner County Democratic Women! 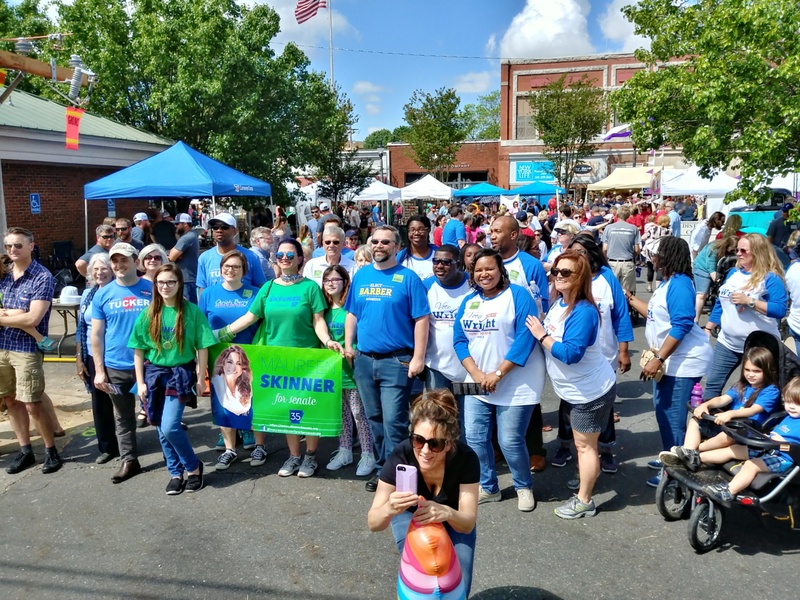 Progress through smart, principled, and engaged politics. 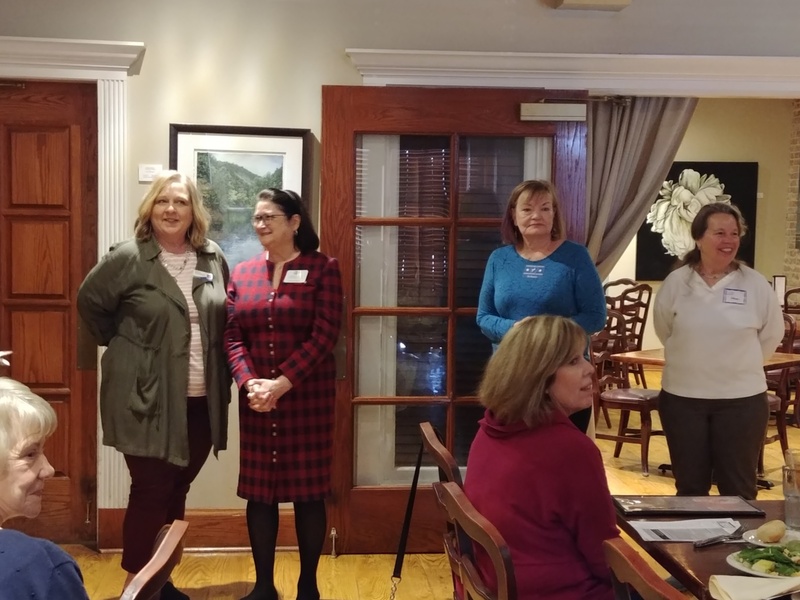 The Faulkner County Democratic Women is an organization of like-minded women and men who support the ideals of the Democratic Party. We have members of all ages and from all walks of life. We welcome members of all ages and backgrounds. 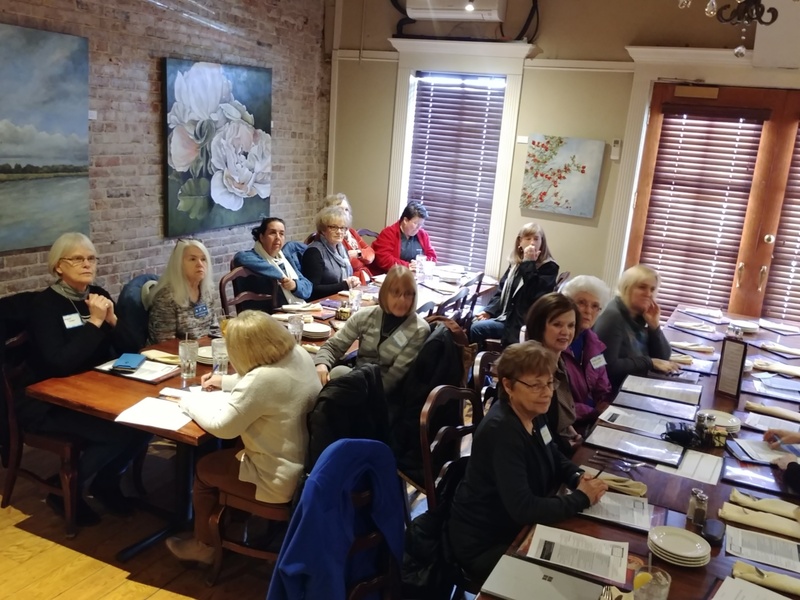 Faulkner Democratic Women meet at noon on the first Monday of each month at Mike’s Place in Conway. Please join us and Bring a Friend! All women who support the Democratic Party are invited to join. 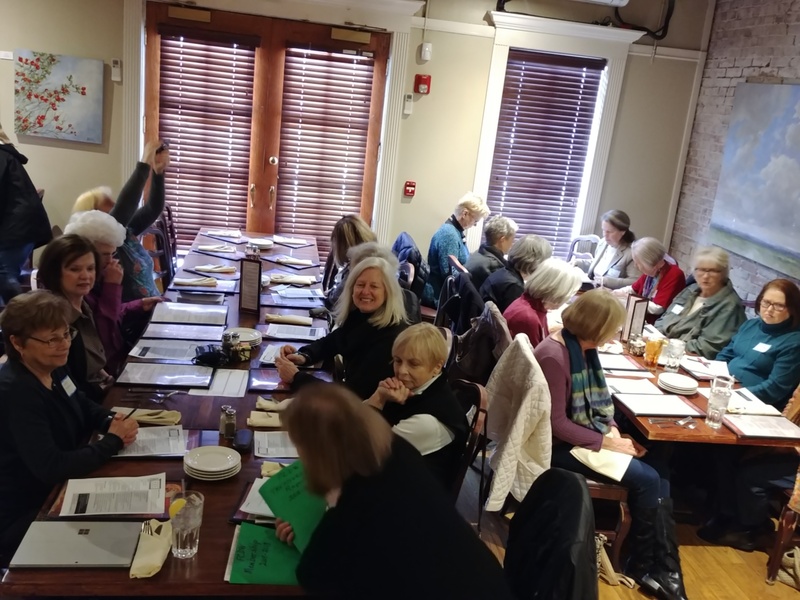 Men can also join the FCDW as associate members. I am going to the Donaghey Dinner! Join us! Buy tickets here. Dozens of Arkansas immigrants and allies watched Gov. Asa Hutchinson sign two DACA bills into law Wednesday, April 10. This is a huge win for the people of Arkansas. Health care is a human right. Congratulations Hendrix College Young Democrats on winning Arkansas Young Democrats Chapter of the year!! 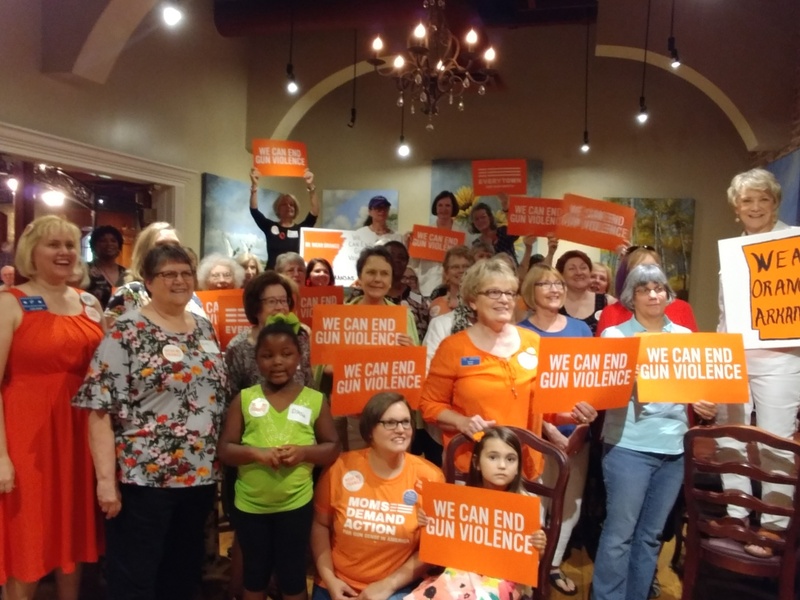 Great job registering voters, canvassing, and supporting campaigns while growing our Faulkner County community! Hey @FaulknerDems @FaulknerWomen @DemocratsChs @yd_uca @HendrixDems, check out this idea!